OHANDA is an initiative to foster sustainable sharing of open hardware and design. It was the starting point for my collaboration with Tuomo Tammenpää. Our proposed solution with OHANDA is a label in the sense of a non-registered trademark. The label will connect the 4 Freedoms with any kind of physical device through OHANDA and make the openness visable to everyone. Think the label like other common certificates such as FCC or CE mark. IF YOU DESIGN IT 4 FREEDOM, THEN LABEL IT WITH THE 4 FREEDOMS! The four freedoms from Free Software Definition lay the foundation for sharing hardware through OHANDA. The adaptations below are made by just replacing the term “program” with the term(s) “device /& design”. This may not be the most understandable way of describing freedoms of sharing open hardware, but it describes the degree of openness OHANDA stands for. By granting these four freedoms for all documentation attached to a product, the sharing is on sustainable basis. Freedom 0: The freedom to use the device for any purpose. Freedom 1: The freedom to study how the device works and change it to make it to do what you wish. Access to the complete design is precondition to this. Freedom 2: Redistribute the device and/or design (remanufacture). Freedom 3: The freedom to improve the device and/or design, and release your improvements (and modified versions in general) to the public, so that the whole community benefits. Access to the complete design is precondition to this. The proposed solution with OHANDA is a label in the sense of a trademark. The label will connect the 4 Freedoms with any kind of physical device through OHANDA. 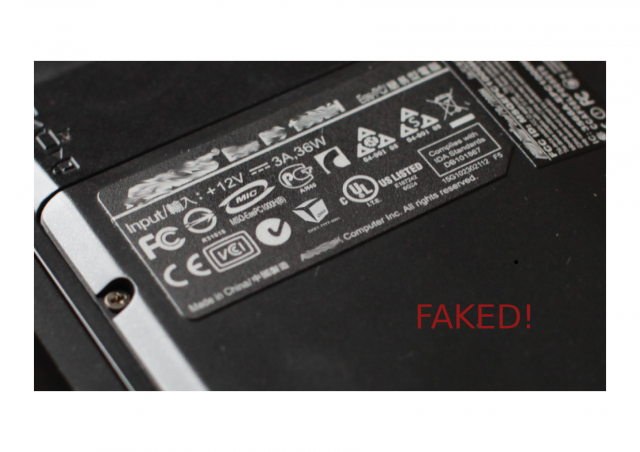 Think the label like other common certificates such as FCC or CE mark (like in this faked expample). Why can’t we just use any copyleft license? Copyleft is legally based on copyright, which can not be effectively enforced in the physical world. The equivalent would be patents, but patenting hardware to make it open is slow and expensive. The designer applies a copyleft or public domain license to the product designs and documentation. The designer registers in (as a person or as an organization) and gets an unique producer ID. By registering at OHANDA, the designer accepts the terms and conditions to use the OHANDA label by granting the 4 Freedoms to the user. The designer will then register the product and receive a unique product ID. After doing so, the designer may apply the label to the product. The OHANDA label and the unique OHANDA registration key (OKEY) is printed/engraved on each copy of the device. So the link to the documentation and to the contributors travels with the physical device itself and make it a visible piece of open source hardware. With the OHANDA registration key on the product the user will be linked back to the designer, the product description, design artifacts and the public domain or copyleft license through the web based service offered by OHANDA. Empowered by the 4 Freedoms, the user may examine the product and develop it further. 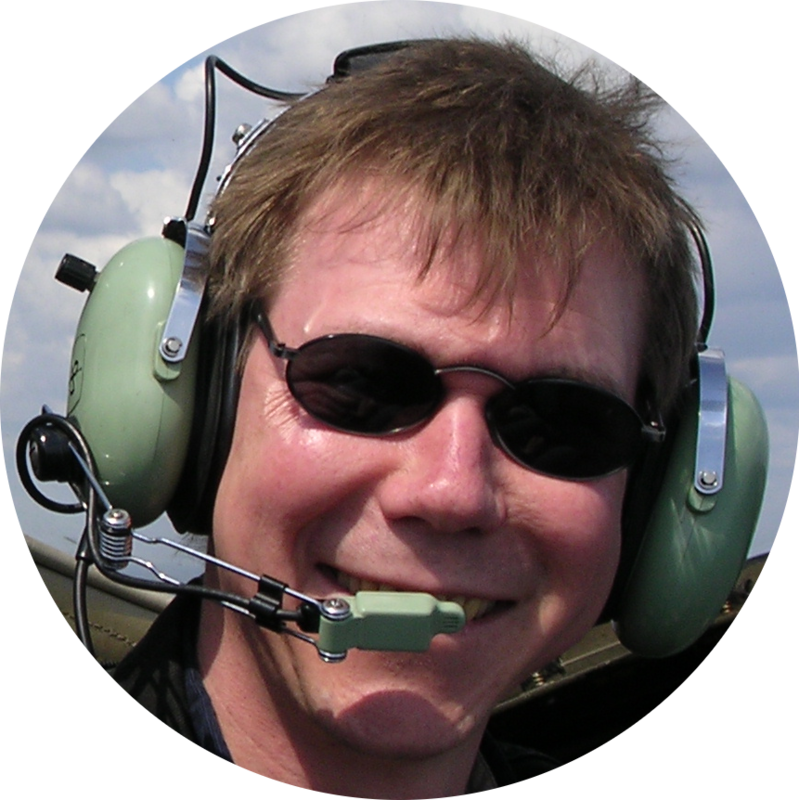 Check out Tuomo’s nice presentation on slideshare. 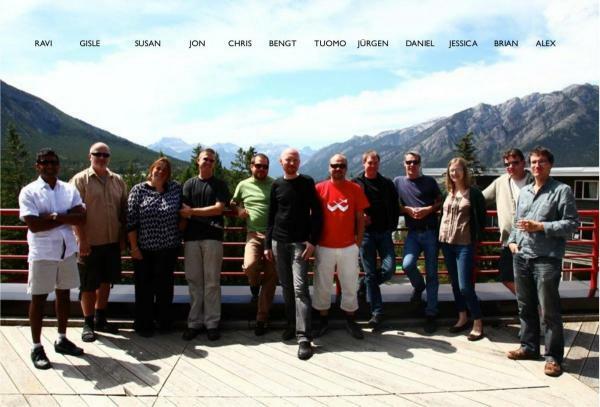 OHANDA was first drafted at the GOSH!-Grounding Open Source Hardware summit at the Banff Centre Canada in July 2009.